Located in the South Pacific, Fiji is a tropical paradise that is pure heaven. 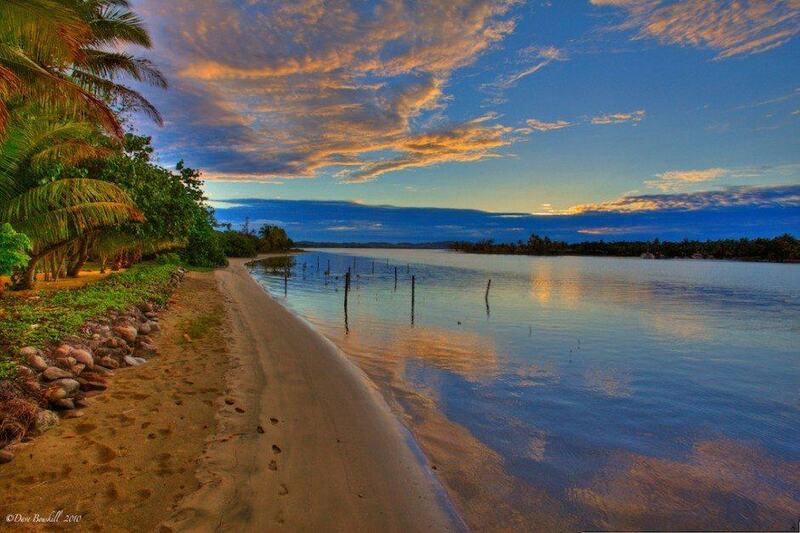 To us, Fiji is as exotic as it gets. It's also a place filled with adventure, here are some ideas for what to do in Fiji. 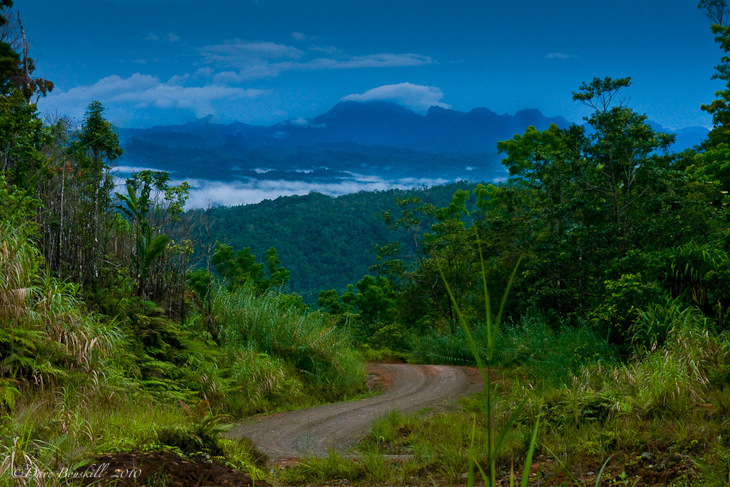 It's a thousand miles from anywhere filled with waterfalls, rainforests, and white sandy beaches. It's a place where you are greeted with huge smiles and welcoming words. Here are our suggestions for what to do in Fiji. As you enter any establishment, hotel, or restaurant, you people will yell Bula Vinaka and offer up Kava to welcome you. If you want a winter escape, Fiji is the place to be. So turn off your brain, sit back and relax and enjoy all the things to do in Fiji on the main island of Viti Levu. 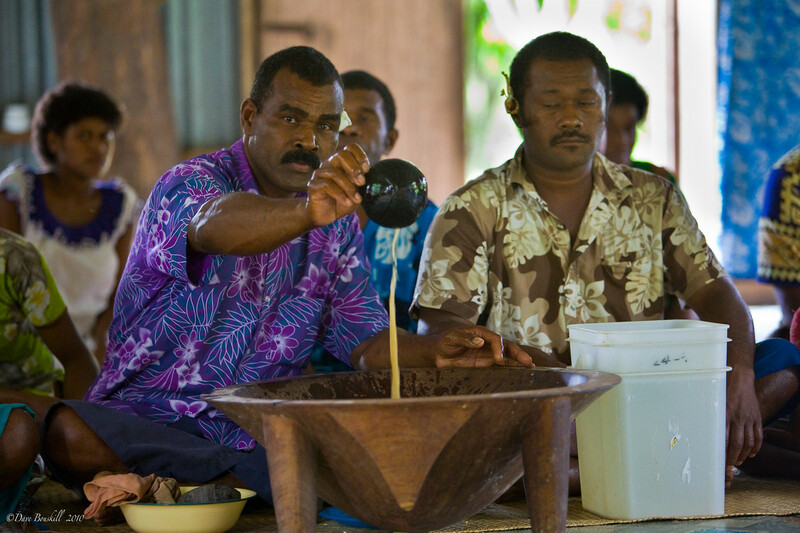 When travelling to Fiji you must take part in a traditional Kava ceremony. 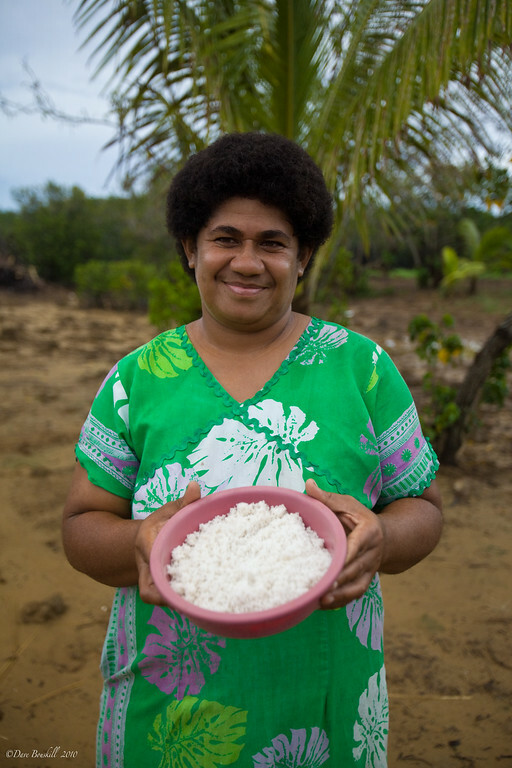 When visiting any village in Fiji it is customary to present a gift of Yaqona (Kava root). The root is ground down and strained through a cloth and into a large wooden bowl. Kava is a mild narcotic so you will feel a little numbness in your tongue, but don't worry, it won't hurt you and you'll feel very relaxed afterwards. 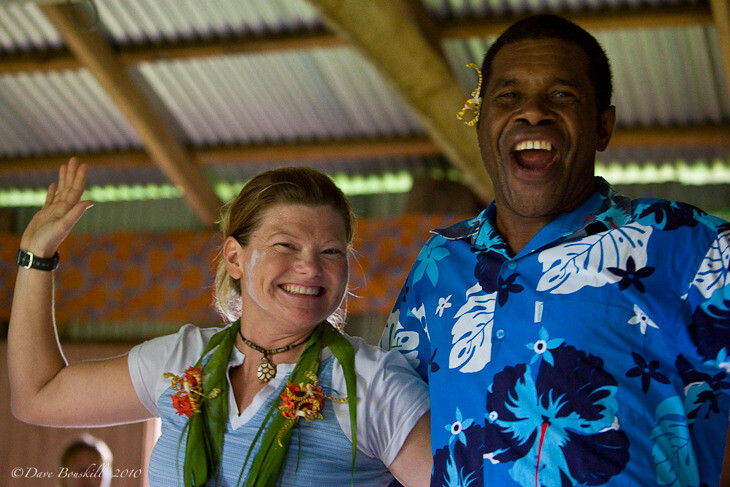 Check out our tips for etiquette when attending a Kava ceremony in Fiji. Okay, since we're daydreaming today, I'm going to put a beautiful photo in between each activity and adventure. So even though it's not overly unique to walk on the beach in a tropical country, we're putting in this photo anyway because it's beautiful. 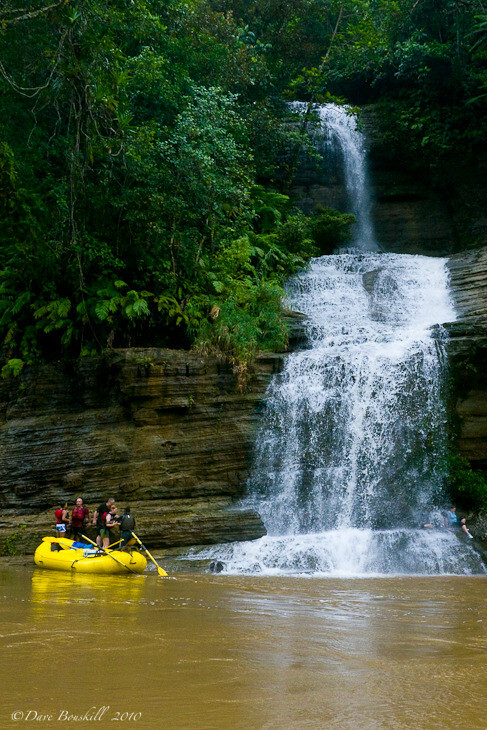 Rafting the Upper Navua River is probably one of the most peaceful and beautiful rafting trips we've ever taken. It was fun too. The rapids are a leisurely class 3 and 4 but you still get the blood pumping as you bump up and down the river with your very fun guides. And you get to see beautiful scenes like this! Ah, the beautiful beaches of Fiji. 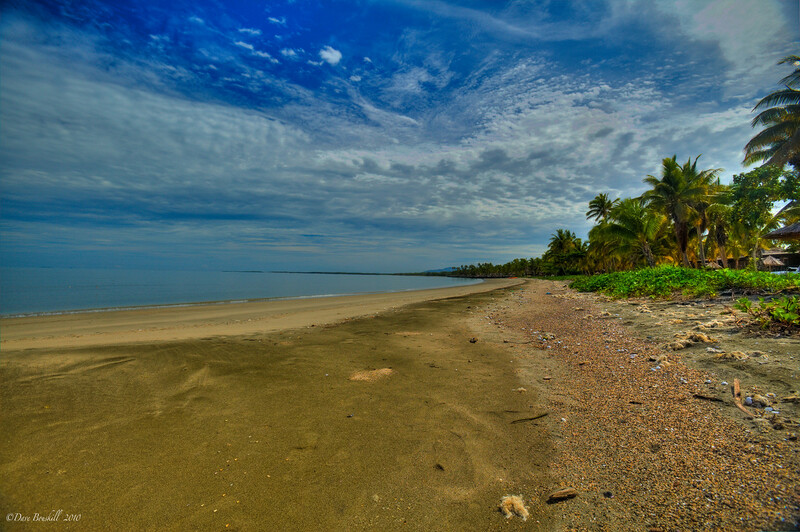 There's nothing better than sitting on a secluded beach and enjoying the gorgeous scene before you. Are you dreaming yet? 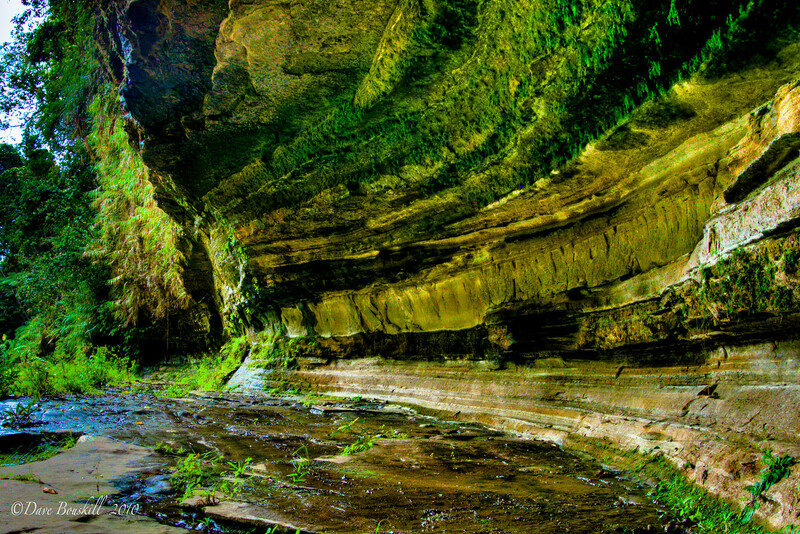 The Oho Caves were home to the Navatua Tribe: the fiercest in the land. Today the mighty warriors descendants will take you for a walk up to the caves to learn about the days of headhunting and living off the land. Fiji has a fascinating history and you must learn all about it when you visit. 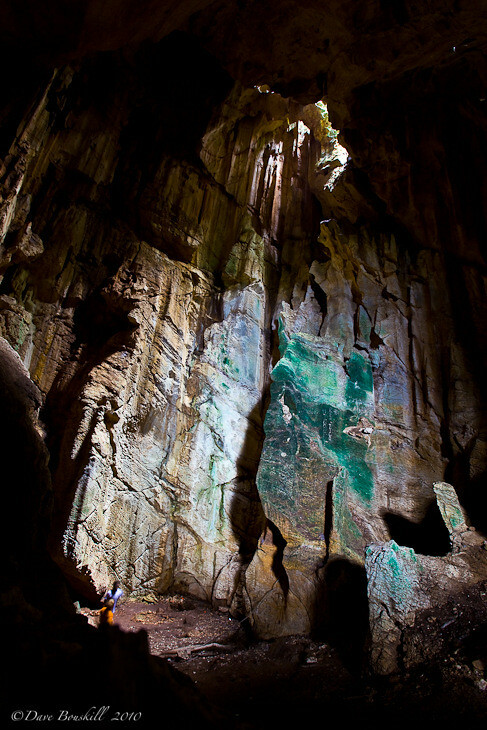 See more at the Oho Caves and Tao Village. What's that you say? Another beach shot, didn't we just have one? Yes, we did, but we can never have enough beaches and there are so many things you can do on one, like watching the sun go down. 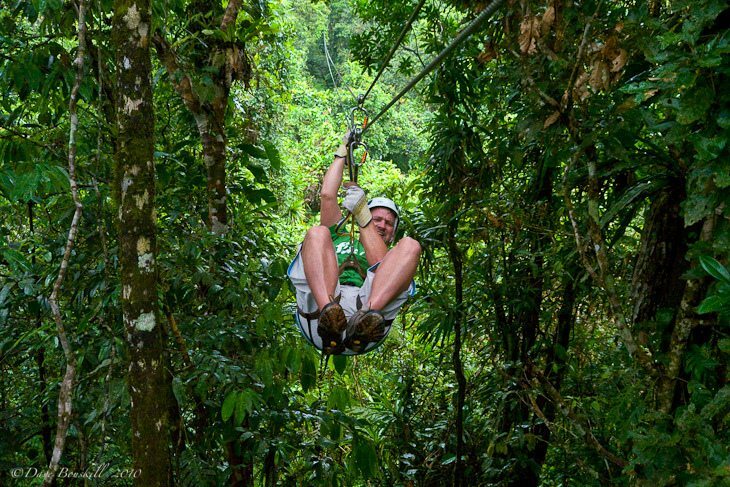 Fiji has excellent zip lining and it's eco-friendly too. When we were visiting, Zip Fiji was in the midst of building new ziplines and were planning on making the longest zip in the world! I wonder if they've made it yet? If you're still wondering what to do in Fiji, definitely check them out. The jet boat is a thrill and a half, but the visit to a traditional village down the Sigatoka River is a trip you'll never forget. The jet boat is a thrill down the river and after listening to the guide talk of the history of Fiji and the headhunters that lived along these waters, you stop for a visit at a traditional village. Here you'll enjoy a Kava Ceremony and dancing with the locals. Villagers are filled with pure joy. 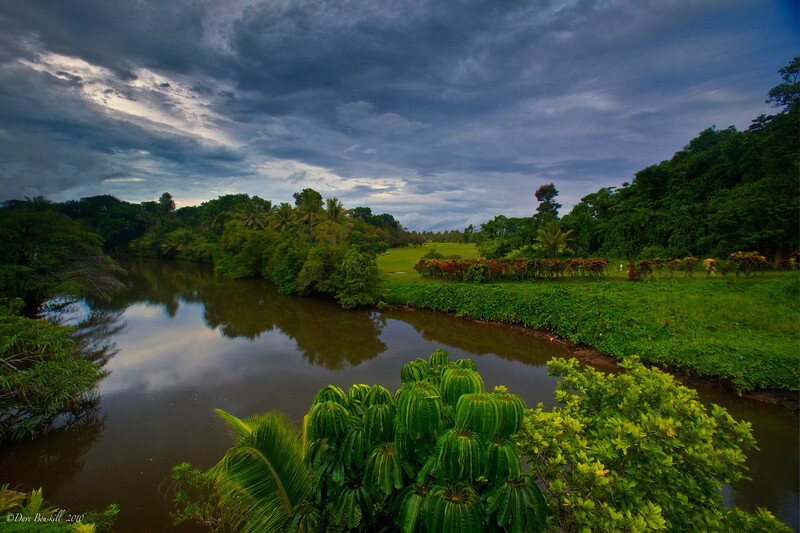 See more at the Sigatoka River. The landscape of Fiji is so lush and beautiful. The greens are so deep and pure and it almost seems unreal. Fiji is truly spectacular. 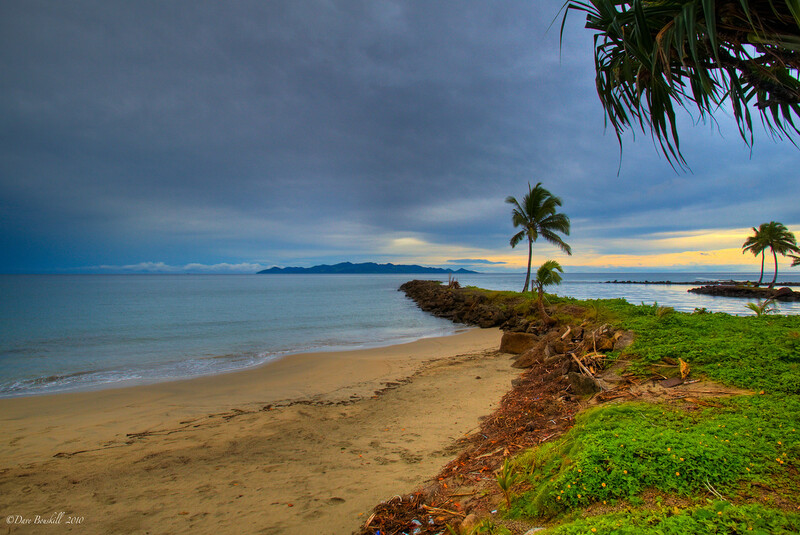 Even though there are plenty of activities in Fiji, sometimes it's nice just to enjoy the scenery. Make sure you don't spend all your time at the beach! Gathering salt from tidal pools is hard work and a visit to a traditional salt factory will give you a first hand view of just how difficult that work is. Women walk out to wells located in a tidal pool. They carry buckets of salt water back to a very hot hut where they boil it until it evaporates. Learn more about it at our traditional salt factory visit. We said Fiji was green and it is green everywhere. Beautiful scenes are like this everywhere you turn. There is nothing better than basking in luxury at The Pearl Fiji. Located on the quieter side of the island it's the perfect couples retreat. 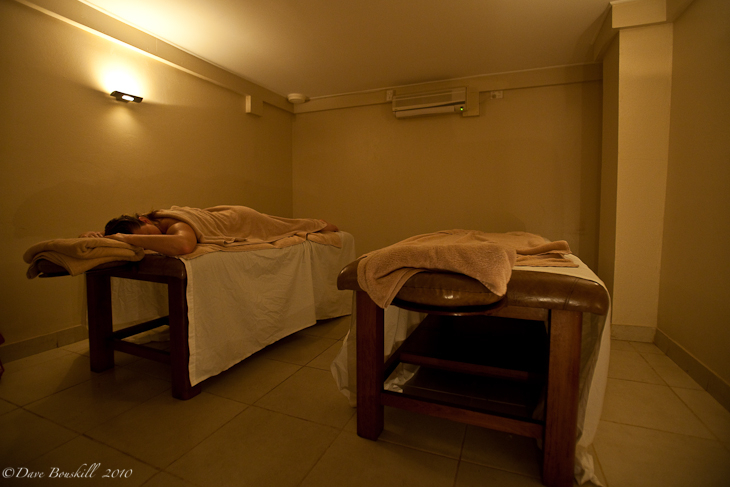 Their couples massage was like no other. We were lucky enough to have a suite at this resort and a full day to relax and enjoy each others company. Sonaisali Resort was wonderful too. We definitely would have spent a few more days here. Outrigger Fiji is very family oriented and we didn't love it, but other people seemed to think it was grand. There are loads of adventure activities in Fiji for everyone. 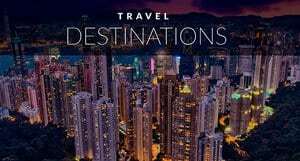 With 332 islands to explore, it could take a lifetime to truly see all everything and experience all the things to do in Fiji, but if you have a couple of weeks, you can definitely have your dream trip of a lifetime. 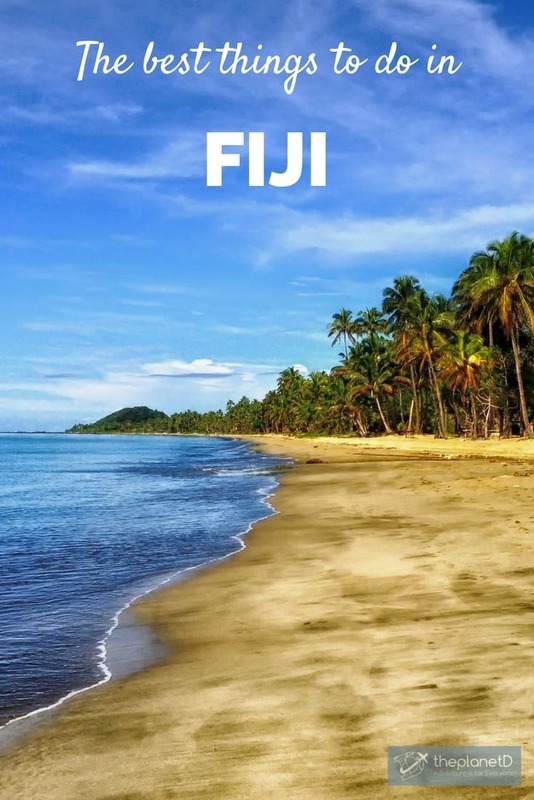 22 Responses to "Dream Trip Travel: What to do in Fiji"
Fiji looks amazing. 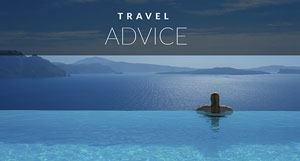 My husband is Australian and often mentions Fiji as a good stopover or trip we can take while we’re over there. That sunset is gorgeous. Fiji is one of the best cities in Japan and no doubt of how wonderful the place is. 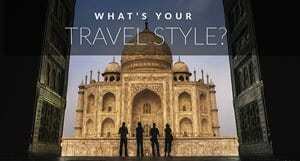 It has everything you are looking for in a holiday vacation destination. I think you are mixing up Fiji with Fuji? This is a tropical island in the South Pacific. I haven’t been to Fuji but I am sure it’s amazing too! Walking on the beach and sitting there till you see the sunset should be a great experience specially at a green place like Fiji. 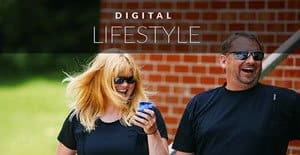 Your photos are amazing and genuine! An amazing place to visit. thanks for sharing Very Beautiful Pictures. Glad you liked the photos. Fiji is amazing! Fiji looks like an amazing getaway; full of beauty and adventure. A must for any adventurer bucket list. Well said! It is an adventure playground too. We never would have guessed that a tropical paradise could have so many adventure activities, but it’s an all around full destination. I keep putting off the South Pacific, saying that I’ll explore countries like Fiji when I move back to Australia. Still… it’s kind of tempting just to jump on a plane right now!! Haha, it is isn’t it? If it’s any consolation we’re in the cold this year too. That’s exactly why we put the dream trip up. We say, just fake it, turn up the heat, put on some shorts and avoid outside for a day as you put beach photos on the computer 😉 You’re lucky though, you are choosing to be in the cold. We Canadians don’t have much of a choice except to embrace it or escape it 😀 Cheers! You’ve got me itching! I’m leaving for Borneo mid May and cannot wait. Seeing your pictures makes me that much more antsy. Beautiful shots! Thanks! Fiji is quite out of this world. I have been itching to get to that part of the world right now and you guys are definitely fueling that aspiration even more! Looks like a beautiful place with welcoming people, huge for me (and also why I love Latin America). Living vicariously through this until I can make it myself! Cheers, K.
I love that you’ve shown the real side of Fiji and not the over-hyped, photoshopped version. Most people think that Fiji is all turquise blue water, white sand and perfectly-placed palm trees swaying in the breeze. But that’s not the real Fiji. It’s much more raw than that. Such a beautiful and welcoming place. I actually came back this morning to show my daughter the amazing penguin video. And now this. I never know Fiji offered up so much. I mean people talk about the beaches so much you don’t really hear about the other things you can visit or do. The lush landscape looks beautiful. Never been to a salt factory before that would be a good experience. Thanks again! So glad we could inspire you! Fiji is filled with adventures! Gorgeous! I’m getting pelted by freezing rain currently so this post was a really nice escape. Nothing better than a good travel day dream on a Friday. The tropical getaway in the South pacific! An amazing place for some amazing time to Day dream!